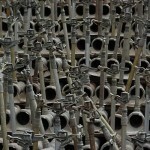 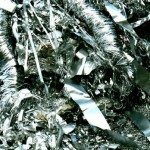 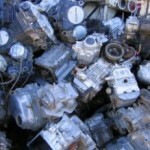 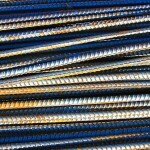 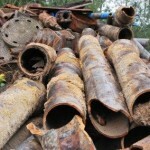 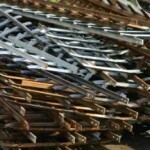 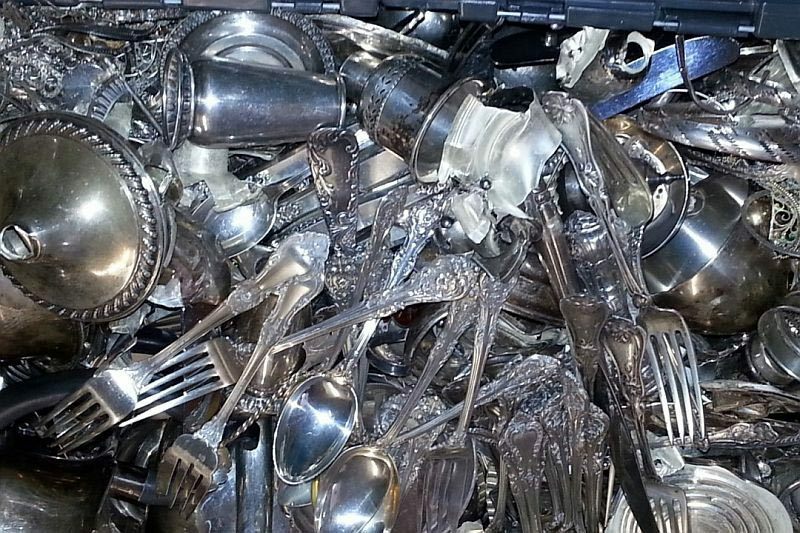 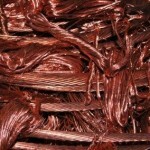 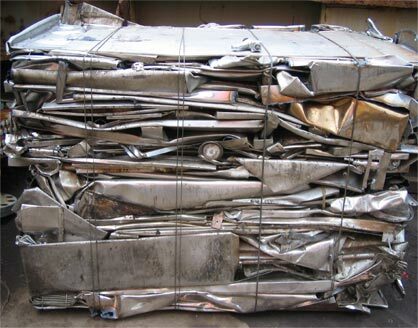 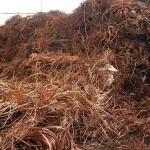 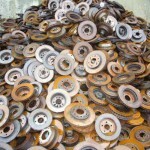 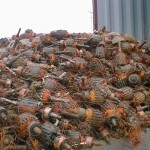 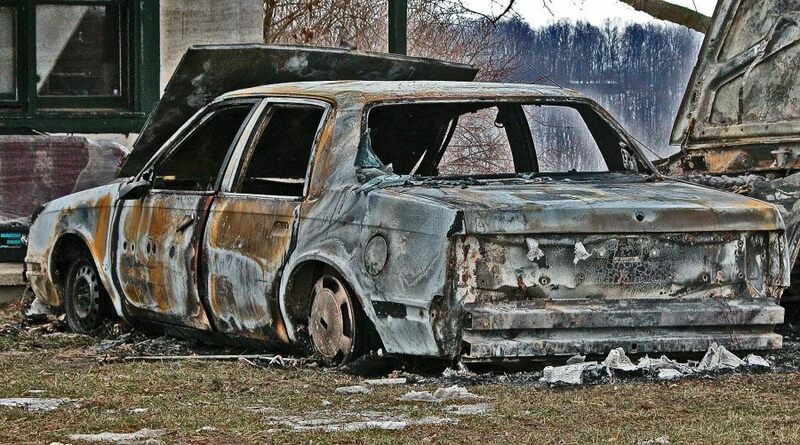 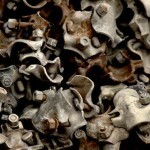 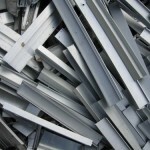 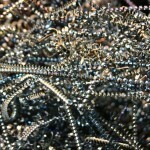 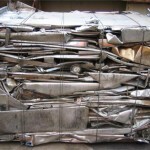 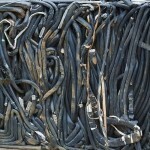 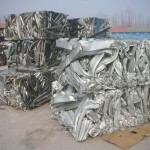 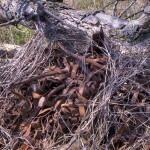 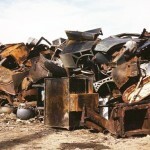 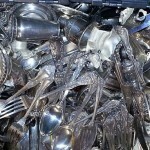 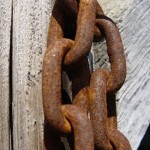 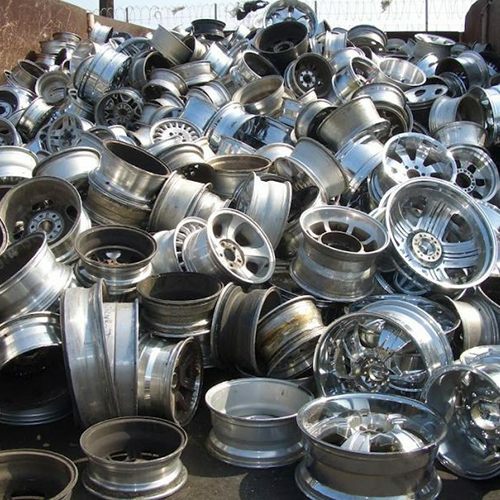 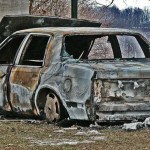 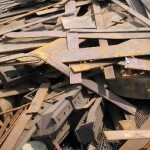 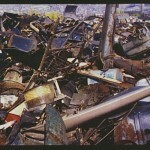 Our fame adds at being a well-known metal scrap importer and supplier. 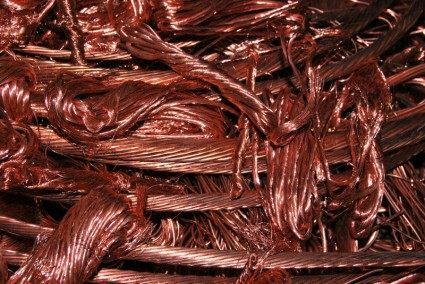 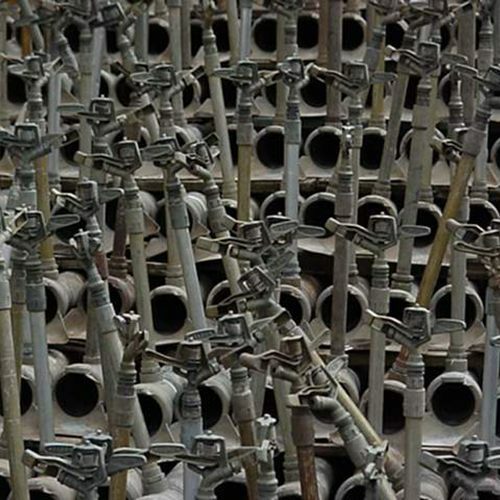 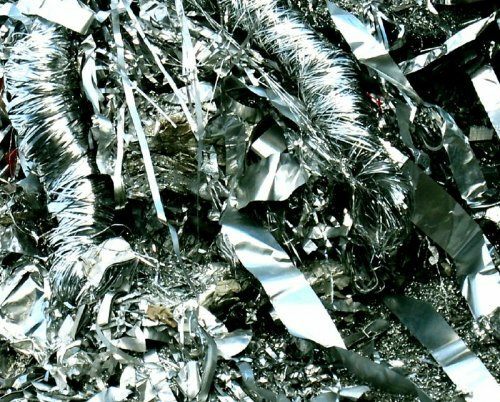 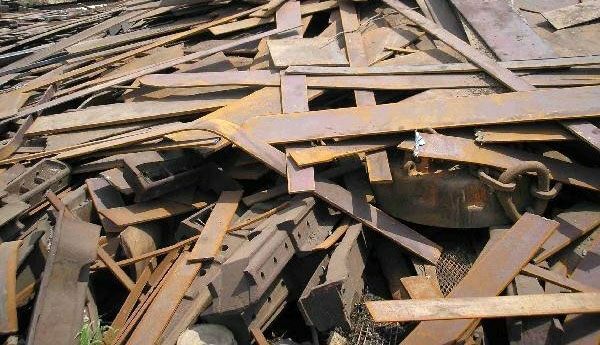 Our popularity extends specifically as, one of India's foremost importers and indenter of Ferrous and Non-Ferrous metal scrap. 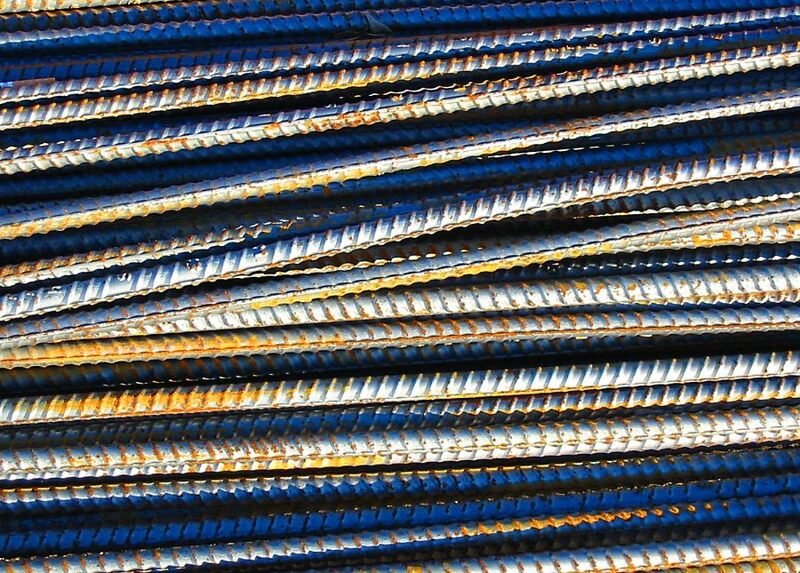 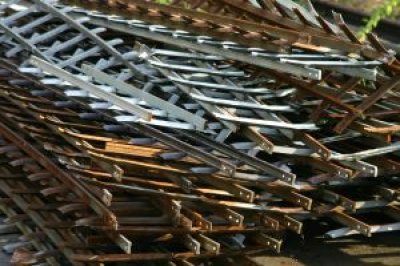 HMS, Used Rails, Aluminium Scrap, UBC, Brass, Copper, Iron, Stainless Steel are few product names among the wide array of merchandise that we cover. 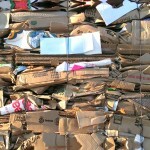 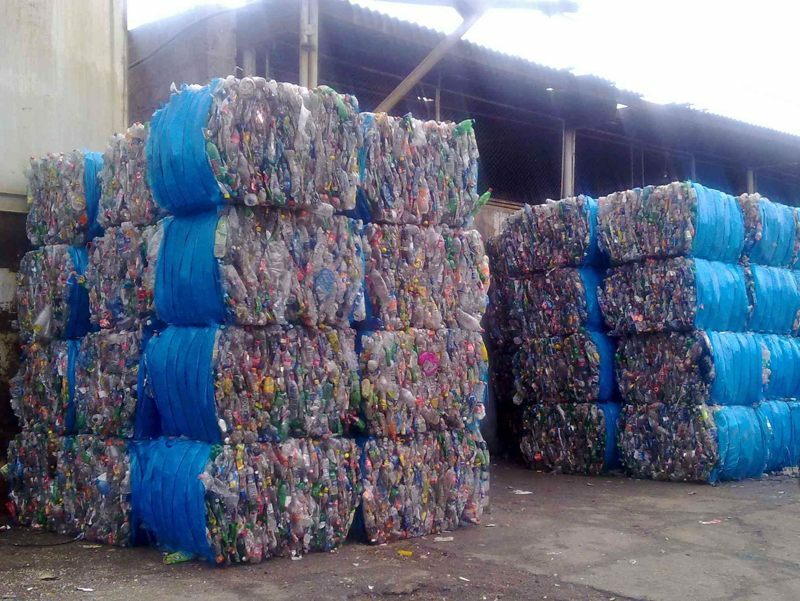 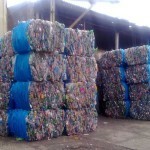 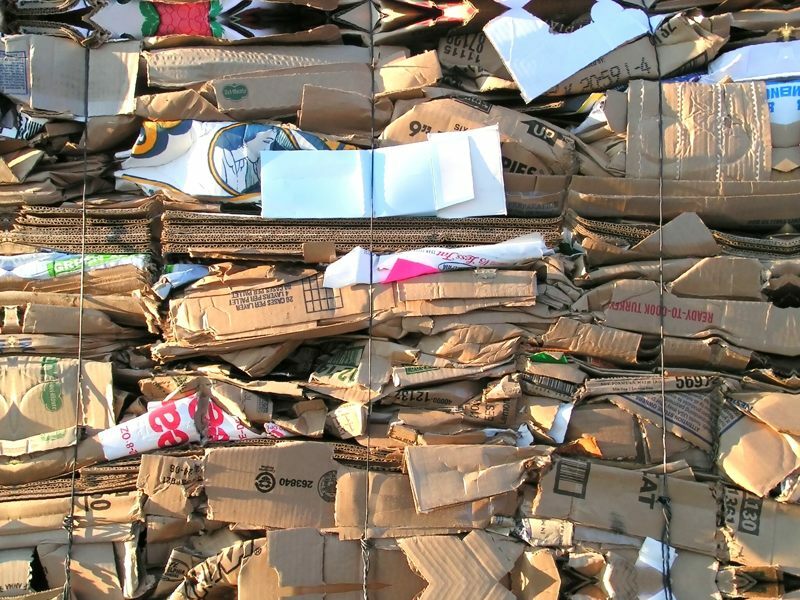 A broad assortment of plastic and paper scrap is also enlisted in our imports and supplies. 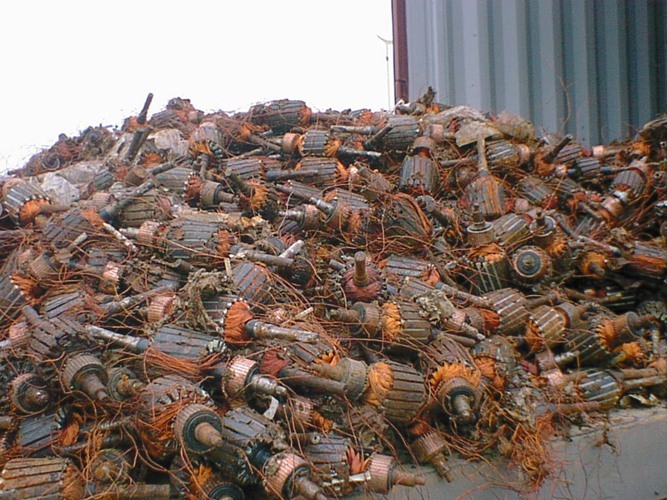 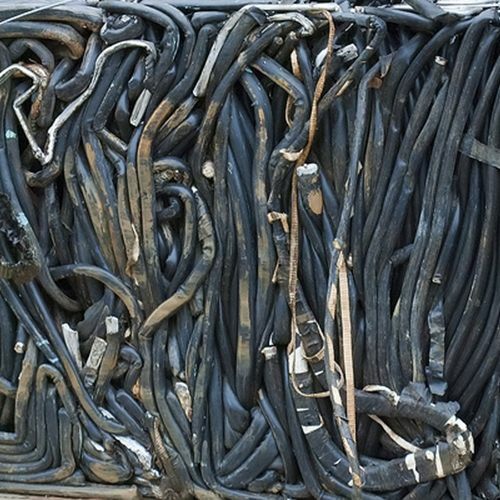 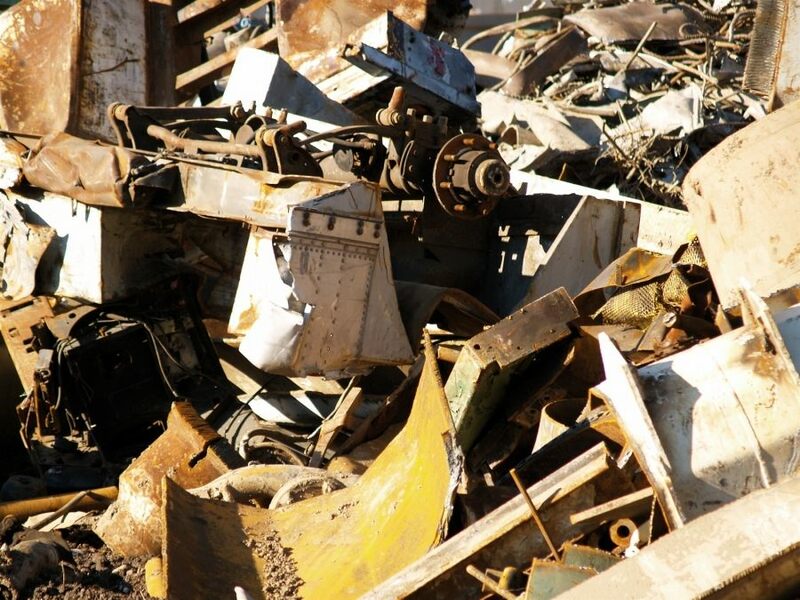 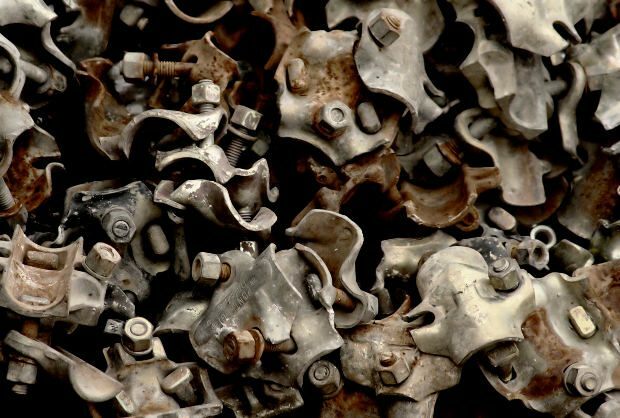 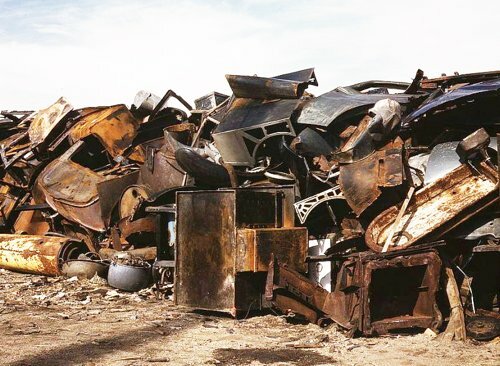 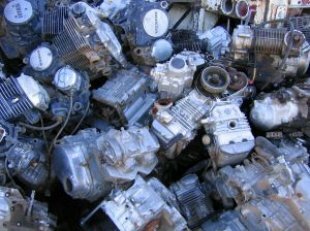 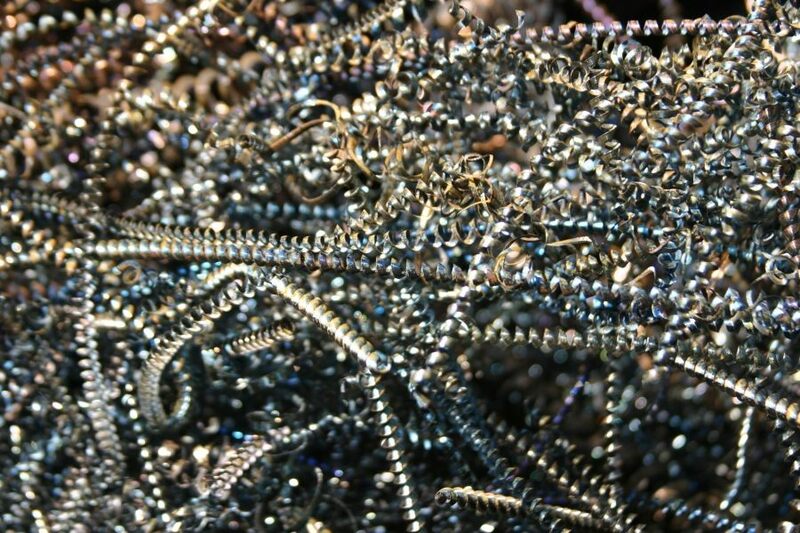 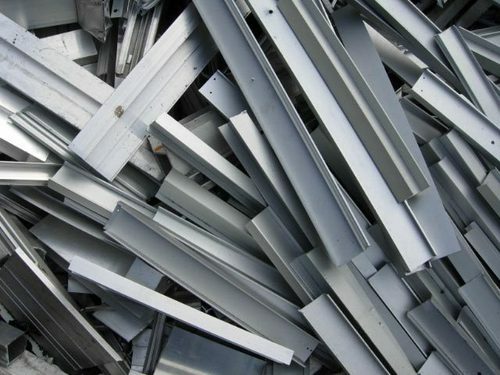 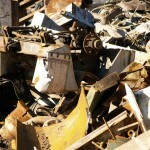 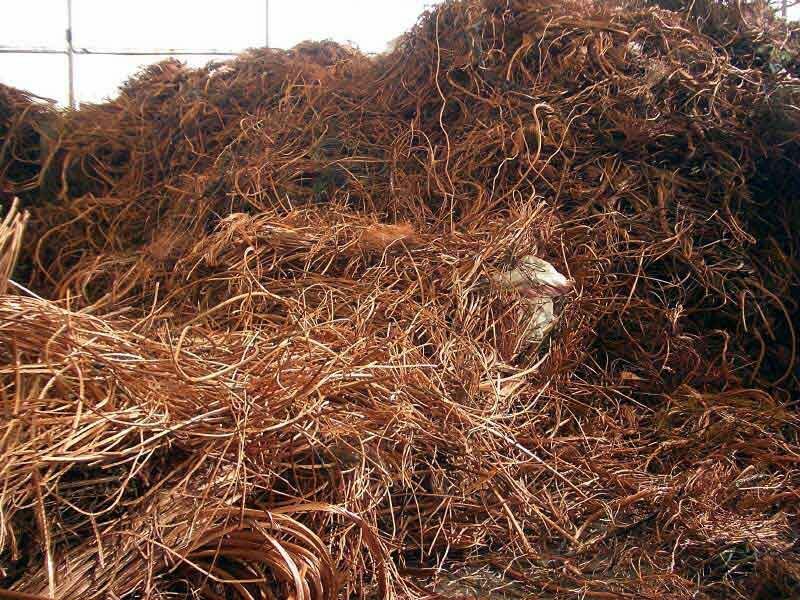 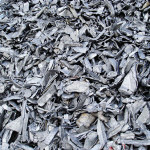 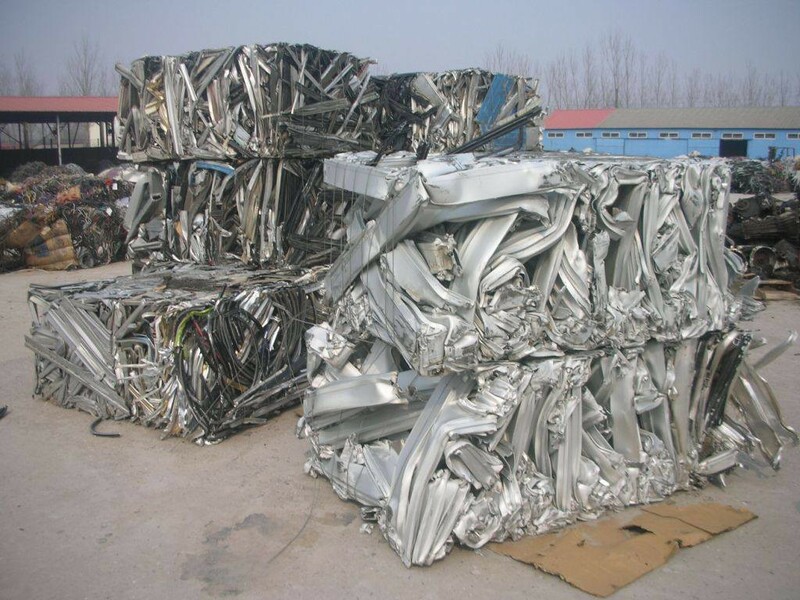 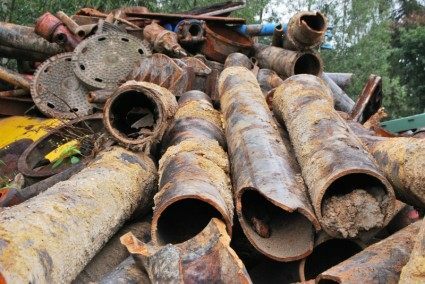 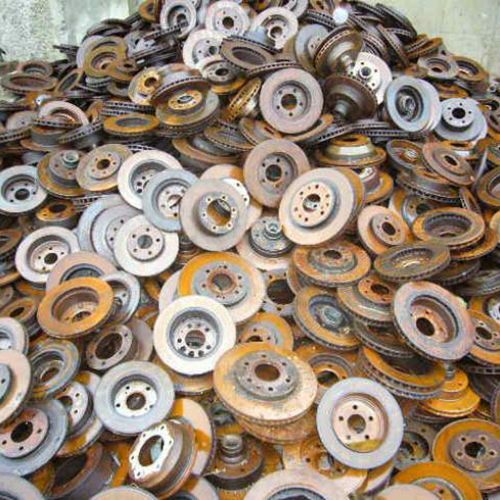 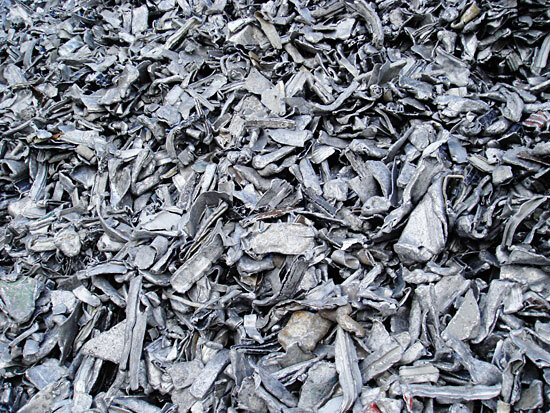 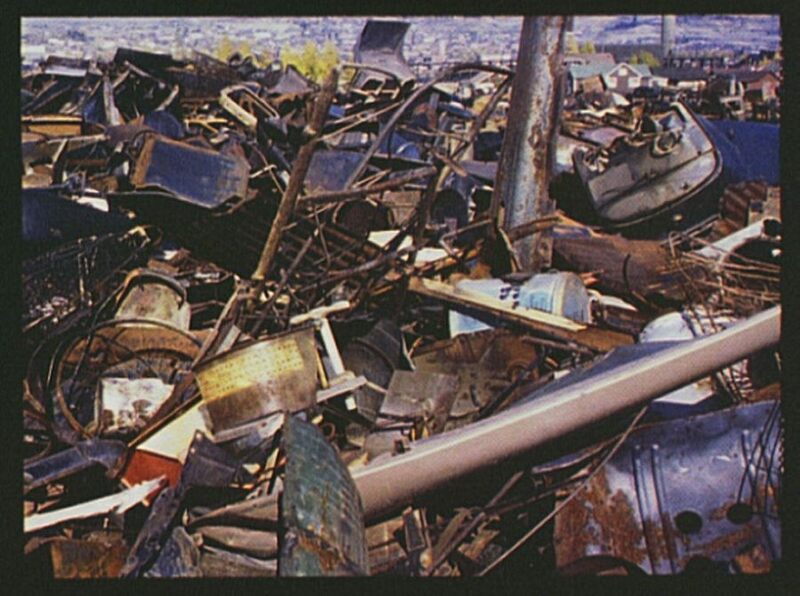 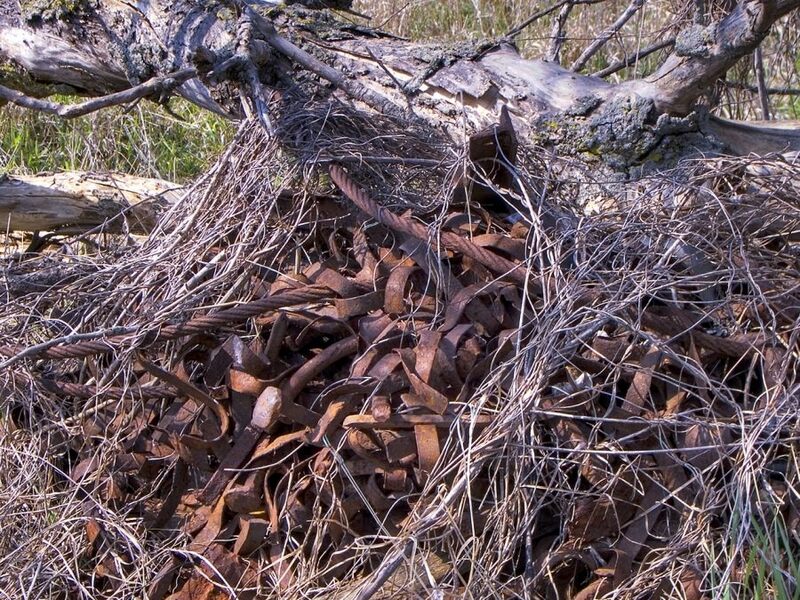 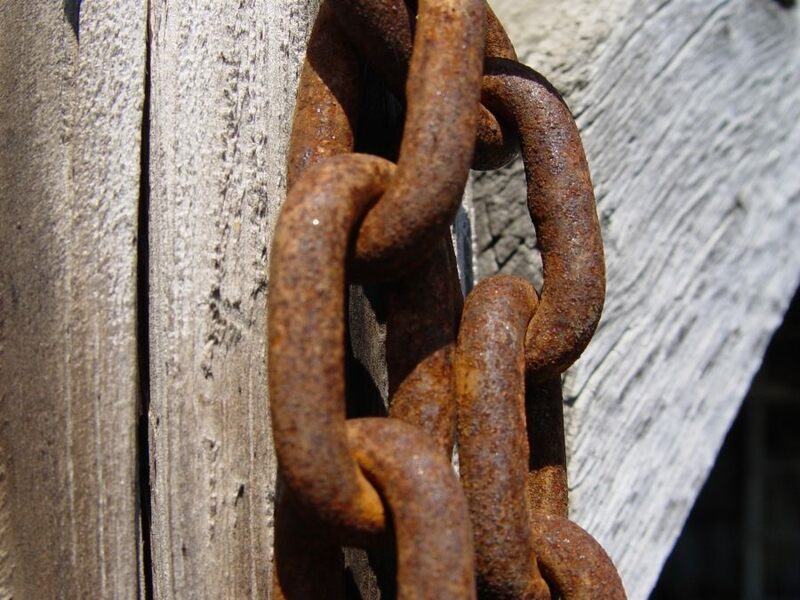 To facilitate patrons surfacing as metal scrap importer and supplier, we obtain scrap from different countries across the world and deliver them items priced correctly and on the exact time as per necessity.